One thing I give Jack and Isla when she's older is the voice of his own opinion, and opportunity for him to express his views too. So, when recently we finally started thinking about the decorating process of the house, when it came to discussions on the children's room we gave Jack the opportunity to talk about what he would like explaining that soon he would need to consider his sister too. When I heard about a new project in which Dulux have created, I thought it was brilliant as more children will get to express their opoinions. Recently Dulux partnered with Dr. Sam Wass, a Child Development Psychologist who took part in the Secret Lives of 4,5 and 6 year olds. Working together they looking into the benefits of involving your children in the decorating process of their bedroom. 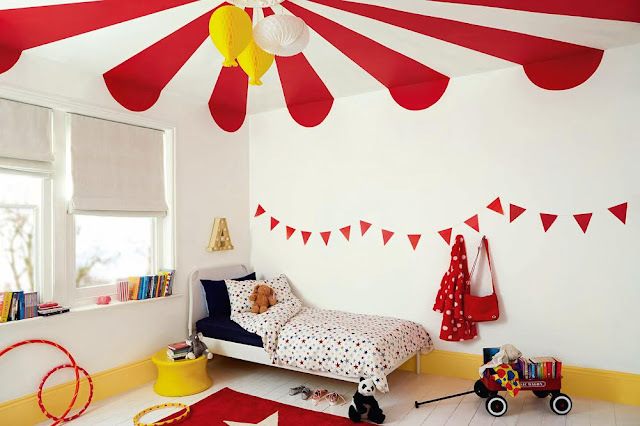 From this they found that decorating your room is more important to children than other summer activities such as riding a bike or watching their first football match. 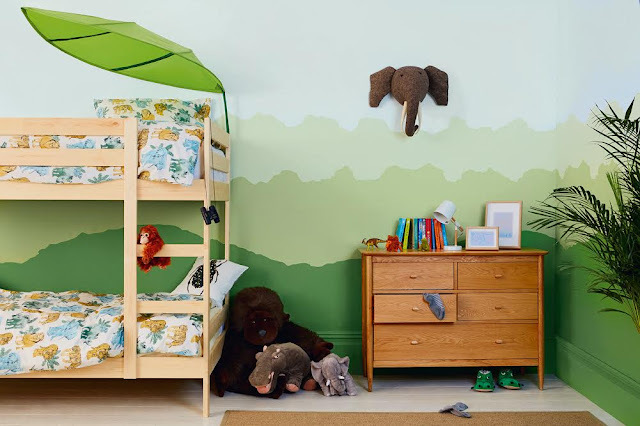 During the study they found that 92% of children would spend more time playing in their room and doing their homework if they had a say in the decor and how its decorated, a good enough reason right? Dulux have created a Kids Bedroom Summer Workbook which is designed to encourage the parents and children to work together to create the perfect dream bedroom. It is also a .pdf file meaning its perfect to get your hands on. 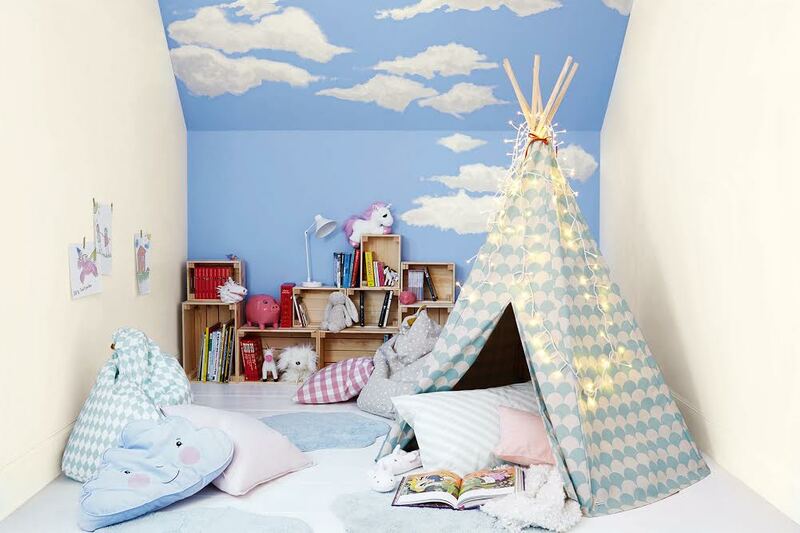 Within the book you can record their colour preferences, inspirations and input to the overall design of the room, allowing the parents to create a space which the children feel connected to. The workbook is a great way for children and parents to work together and allow some quality time discussing the room and changes in which may take place. Jack and I had a look through the workbook, choosing out some colours, looking at some designs and discussing how he would like his room to look for him and Isla. 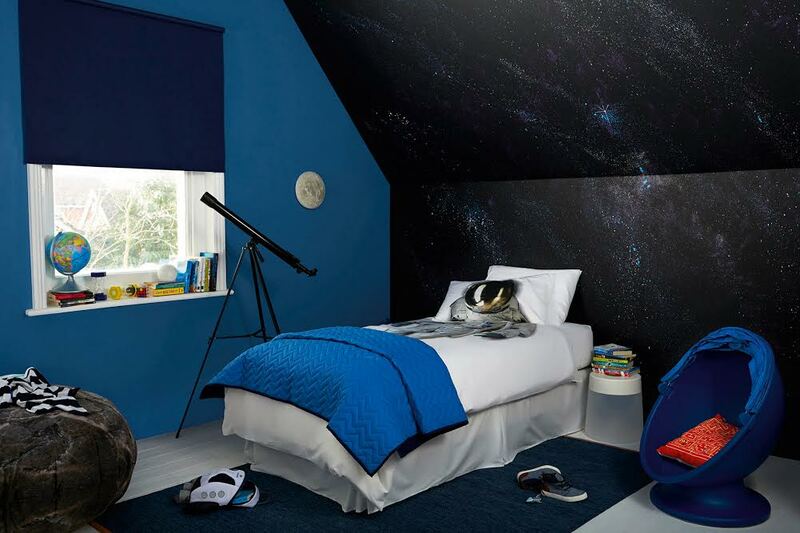 Alongside the workbook, Dulux have created some inspiring room ideas as well as six amazing complete bedroom designs shown throughout this post to give inspiration to your children and yourselves creating a truly magical space for your child. There is also a great range of how-to guides upon the website allowing you to express yourself even more and create looks you didn't think possible. However, when children are involved especially, you want your look to last as long as possible. 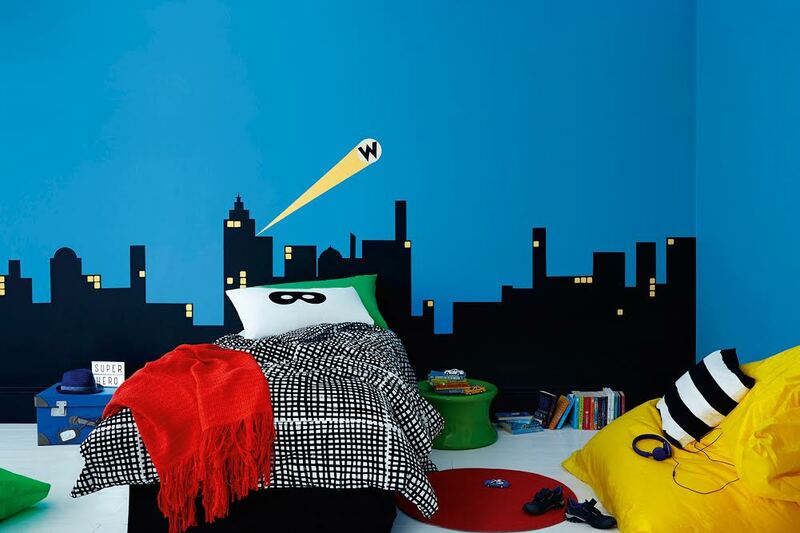 Dulux's Endurance+ paint range is the perfect paint choice for a child's bedroom makeover and what we have chosen to use throughout each room we are decorating that the children go into. The Endurance+ paint is 20 times stronger than normal emulsion, allowing you to wipe away any stains without removing the paint beneath - perfect when sticky fingers get around it. After Jack and I worked through the workbook and had a discussion on decorating and searched pinterest high and low, we finally settled on a design perfect for the two of them which Jack chose and we cannot wait to get started, using our Dulux Endurance+ of course. 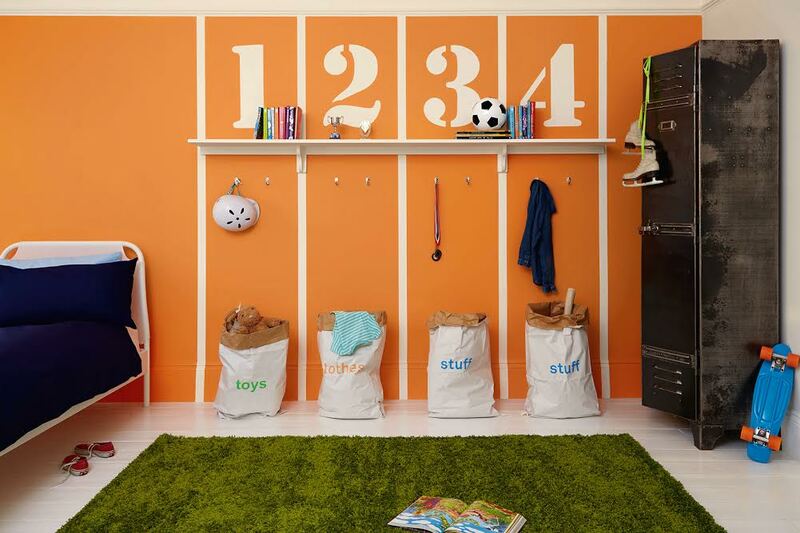 We had some ideas from Dulux website along with pinterest and cannot wait to see how it turns out, and we will be sure to share it with you all. Please Note: I am being provided with some resources to decorate a room in exchange for this post.